Candidate must possess at least Bachelor's Degree/Post Graduate Diploma/Professional Degree, Master's Degree in Computer Science/Information Technology or equivalent. At least 3 Year(s) of working experience as System analyst and in the related field is required for this position. Preferably Senior Executive specialized in IT/Computer - System/Software/Programming or equivalent. Hands on experience with software development and documentation. Strong knowledge in Businees Information System. Knowledge and experience in MRP/ERP. A team player with excellent leadership ability and problem solving skills. 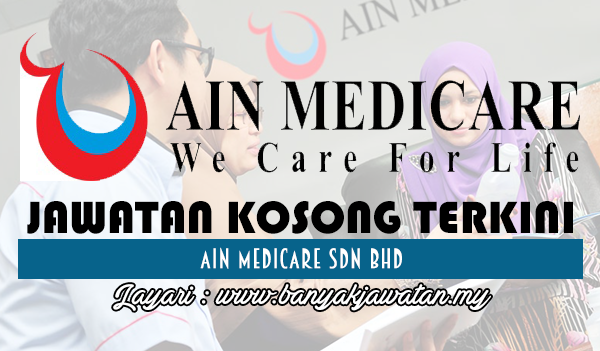 0 Response to "Jawatan Kosong di Ain Medicare Sdn Bhd - 9 Ogos 2018"